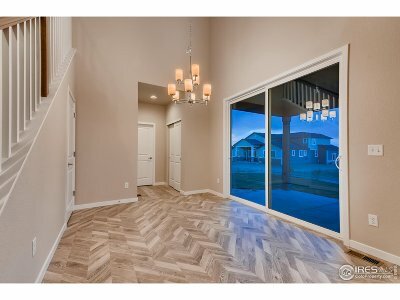 Sheffield Homes 4014 Model. 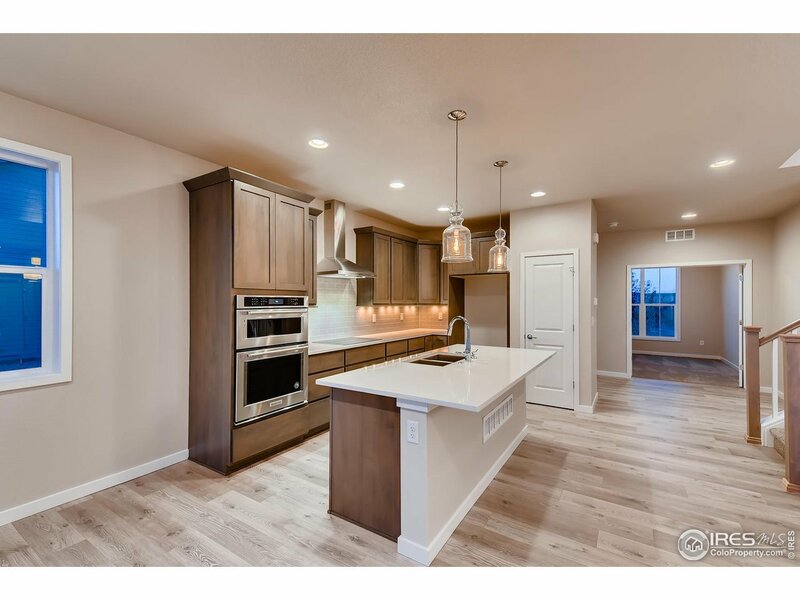 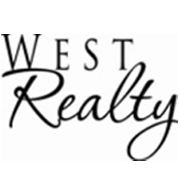 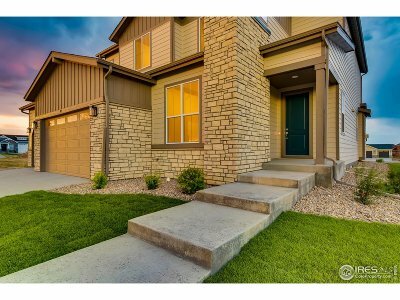 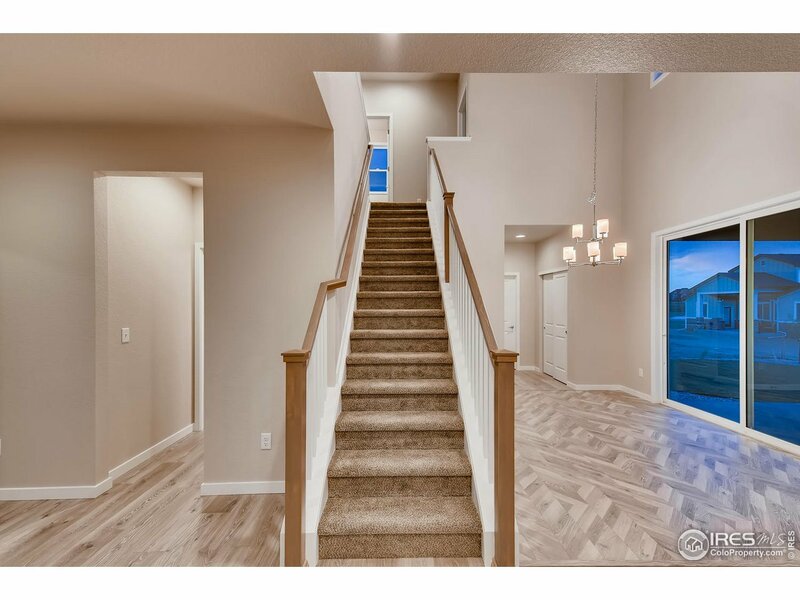 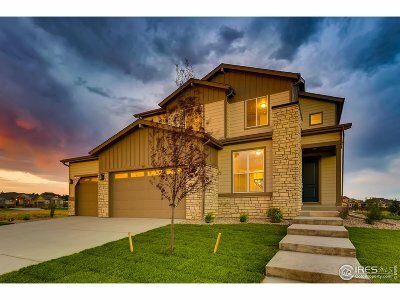 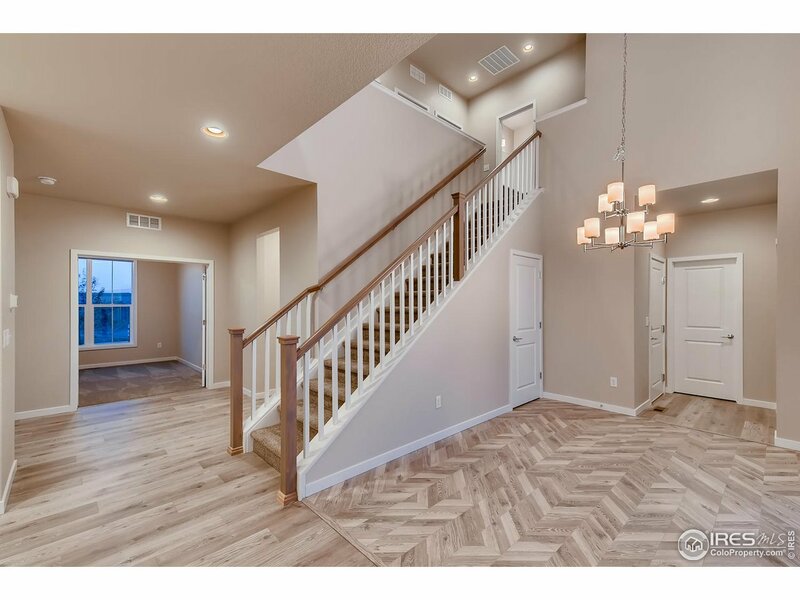 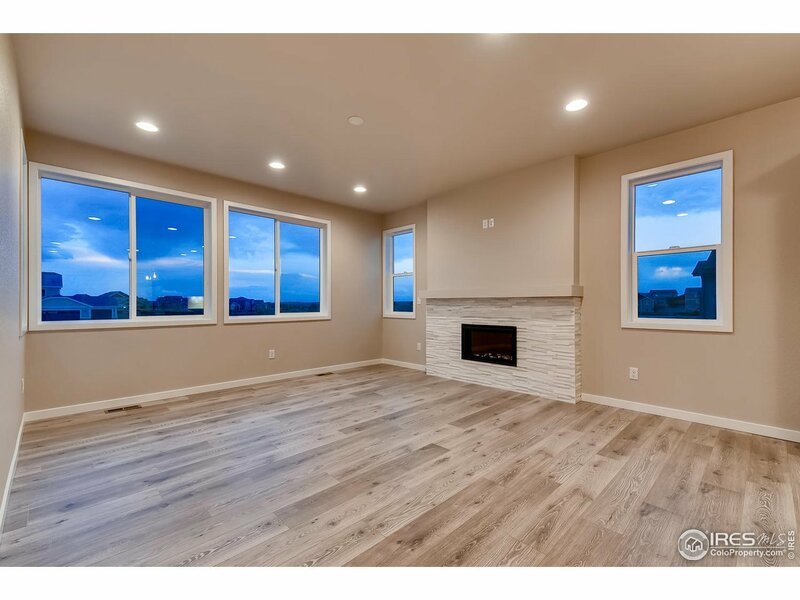 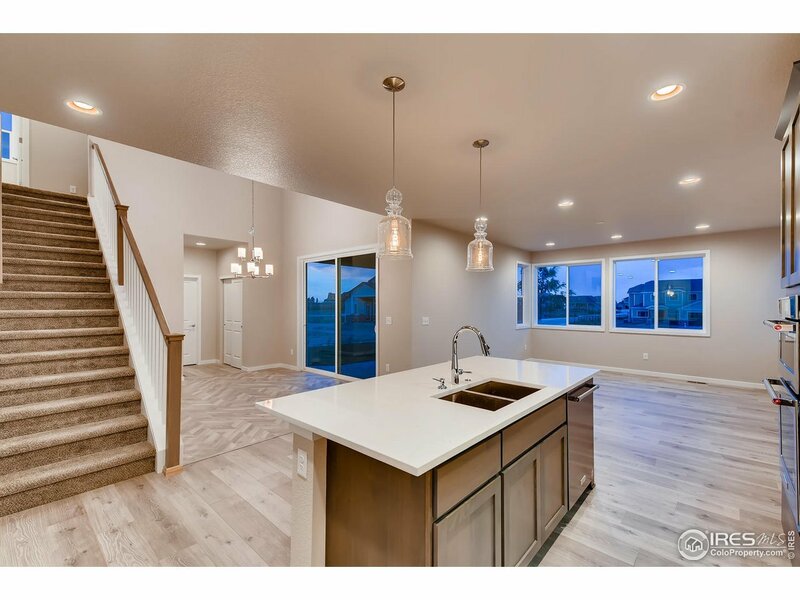 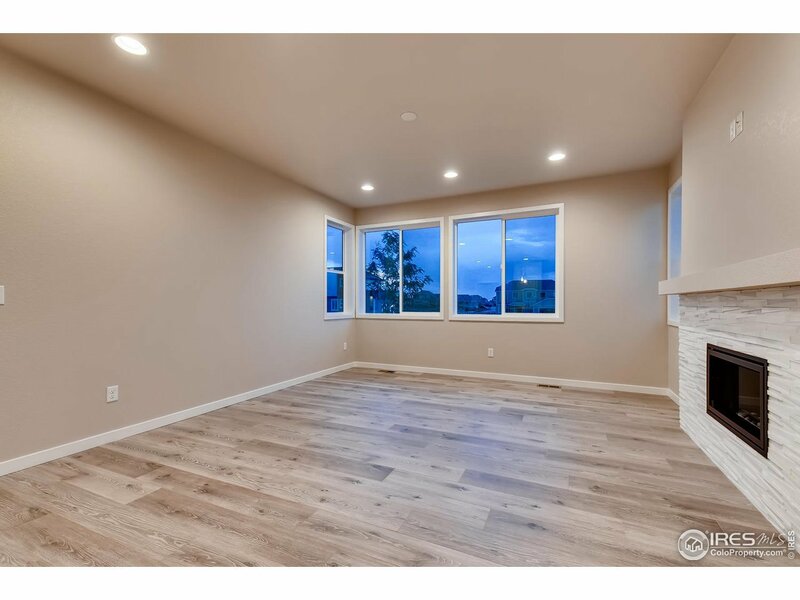 Beautiful 2-Story Family home with high end finishes. 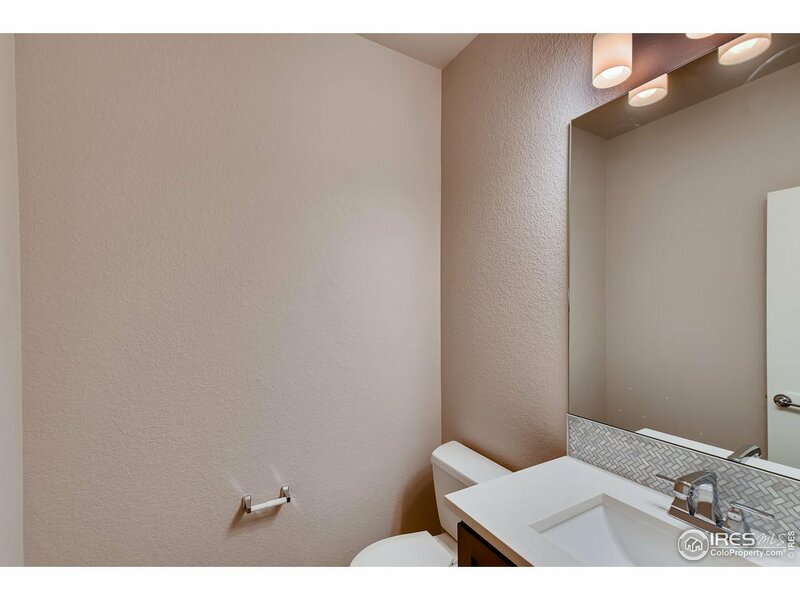 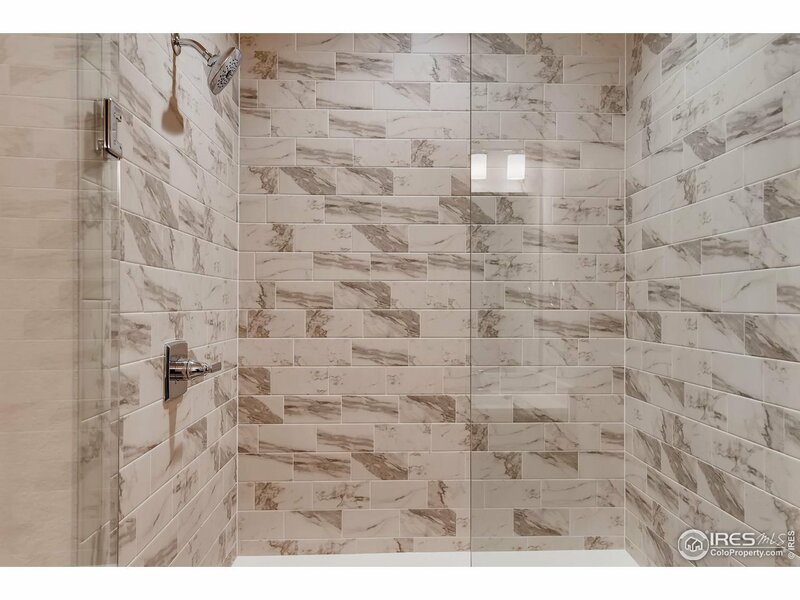 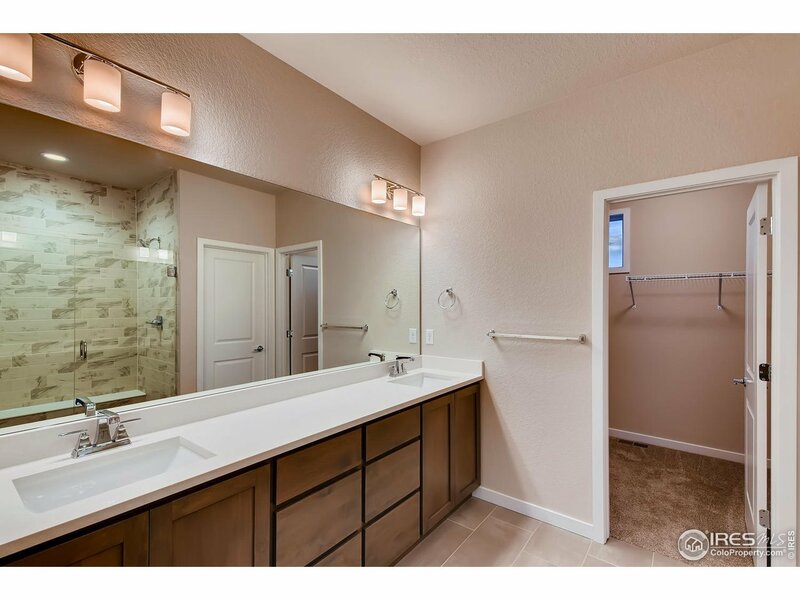 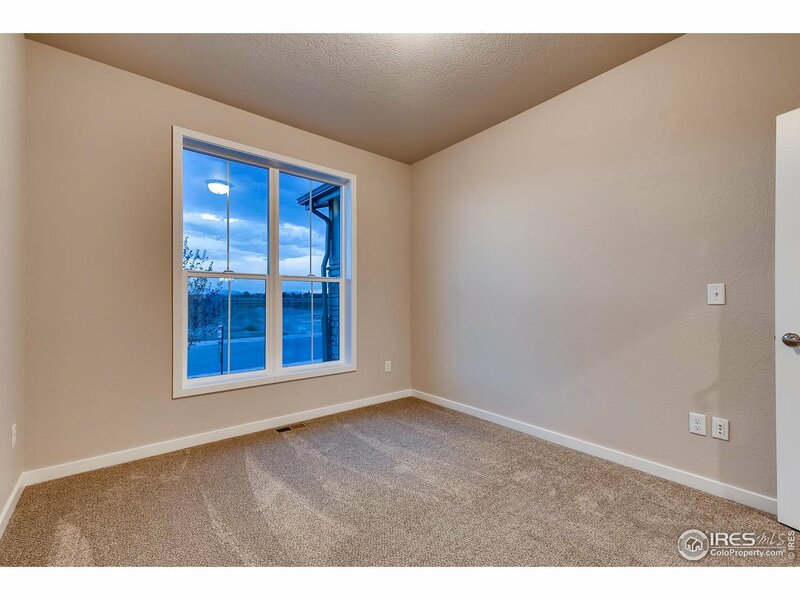 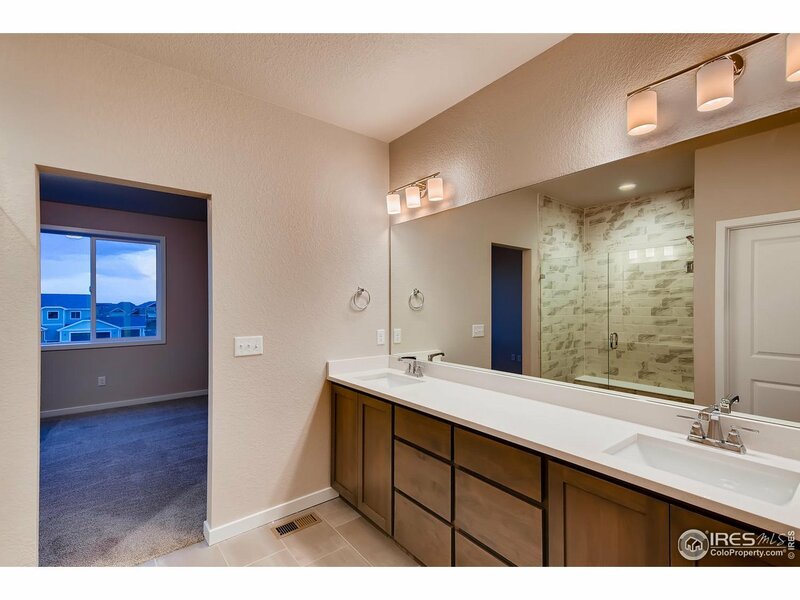 This 4 Bed + Study, 3 bath house will not disappoint. 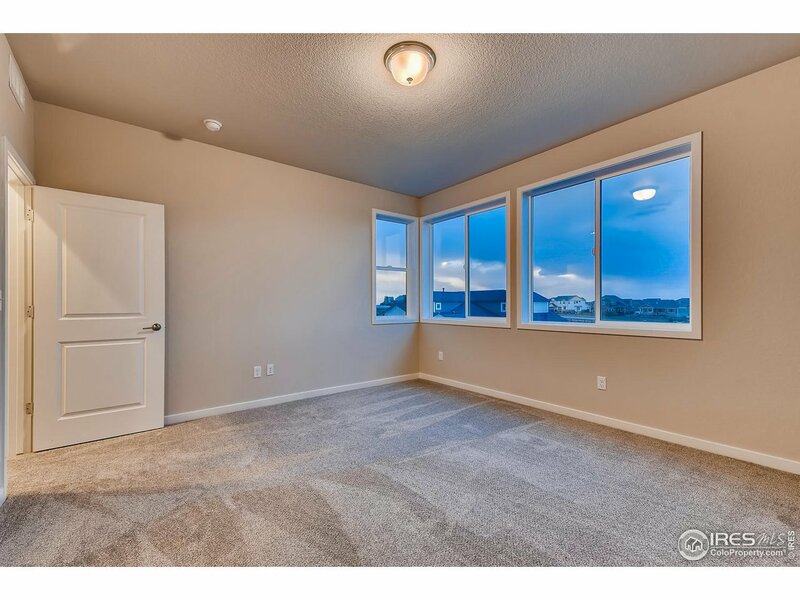 Sits one a 90 ft wide lot, for extra space and has a 3 stall garage with tandem for that longer vehicle or extra storage. 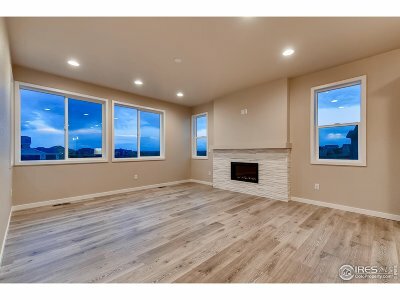 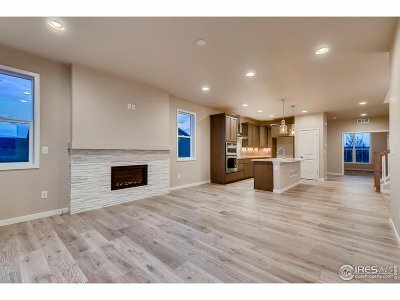 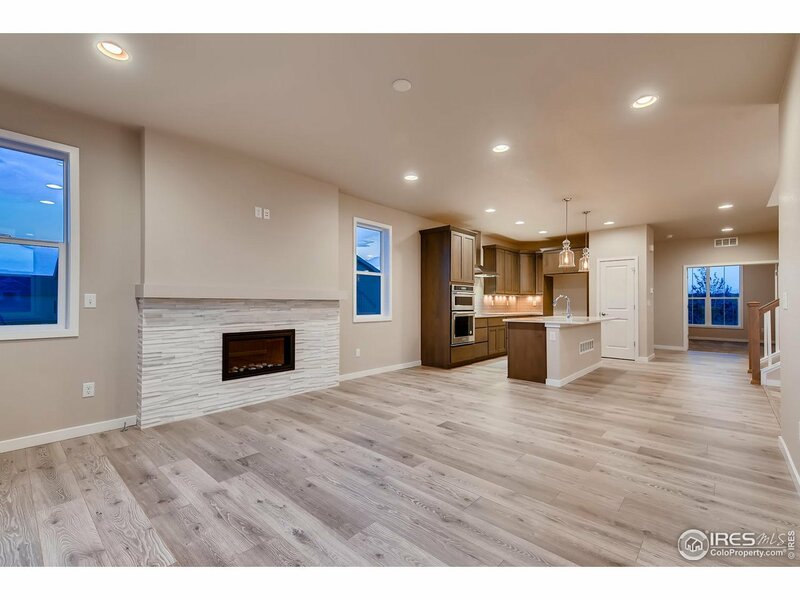 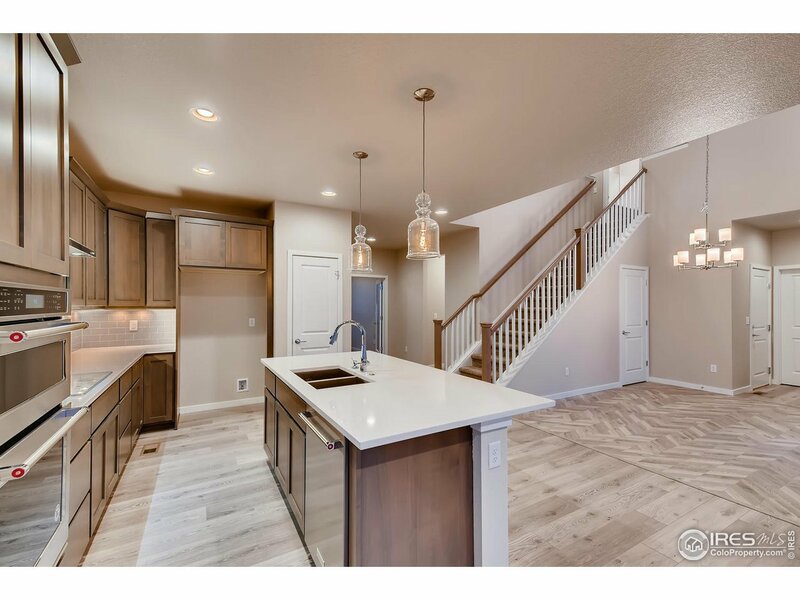 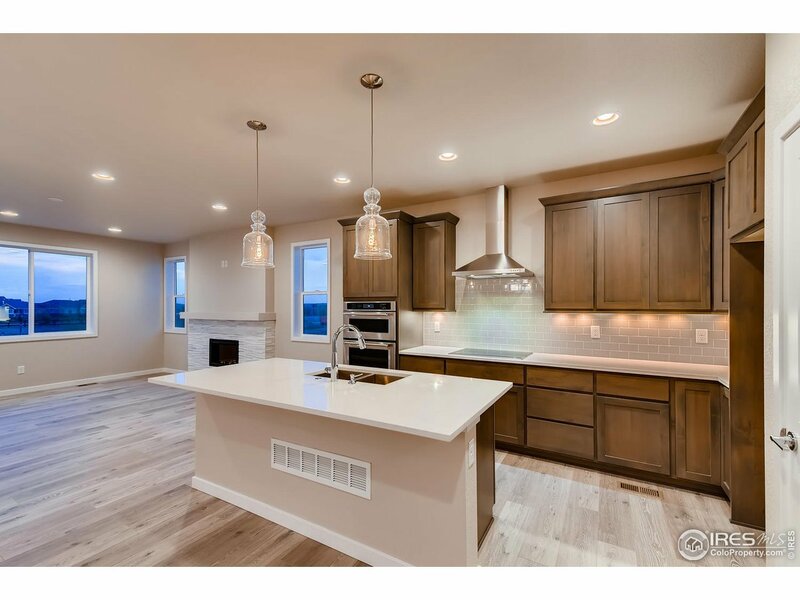 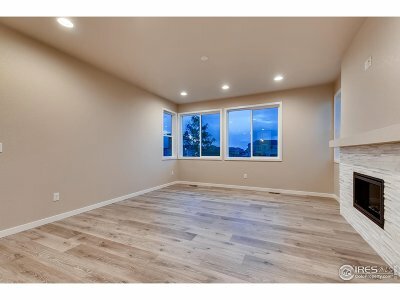 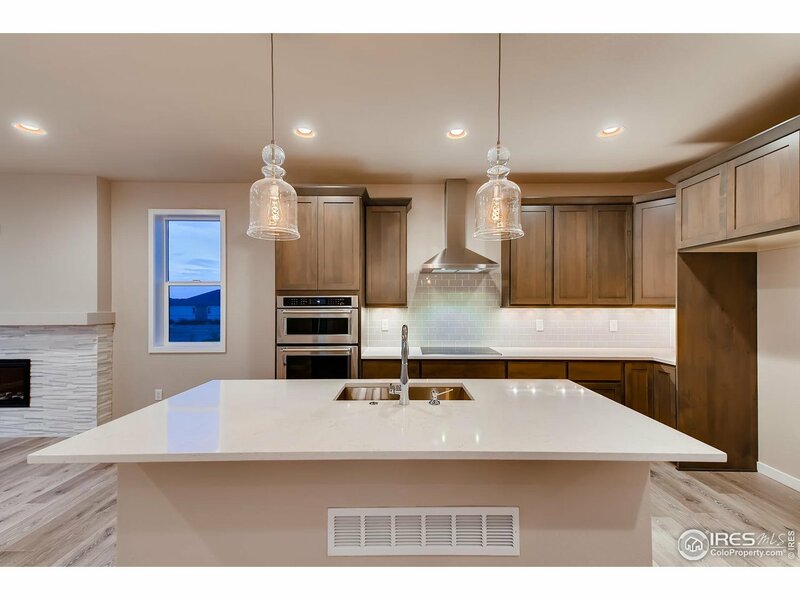 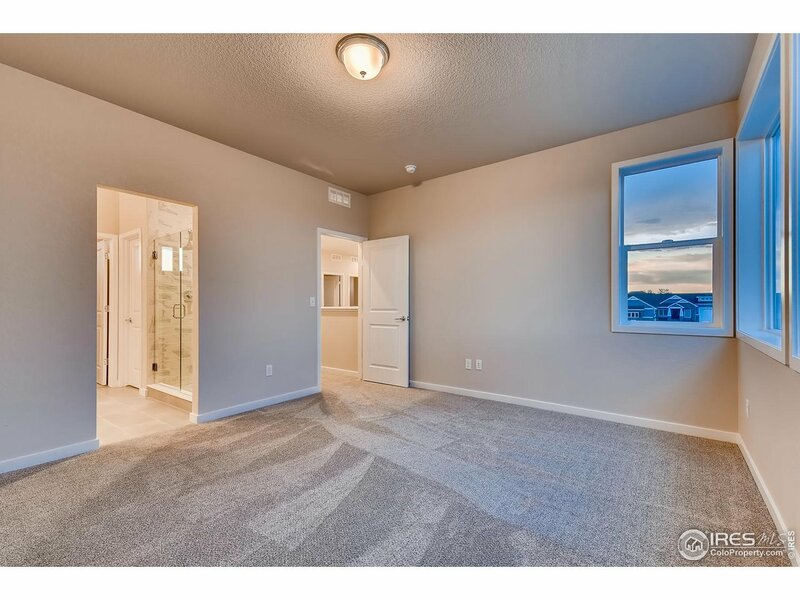 Builder offering 50% off basement finish, a $15,000+ incentive!